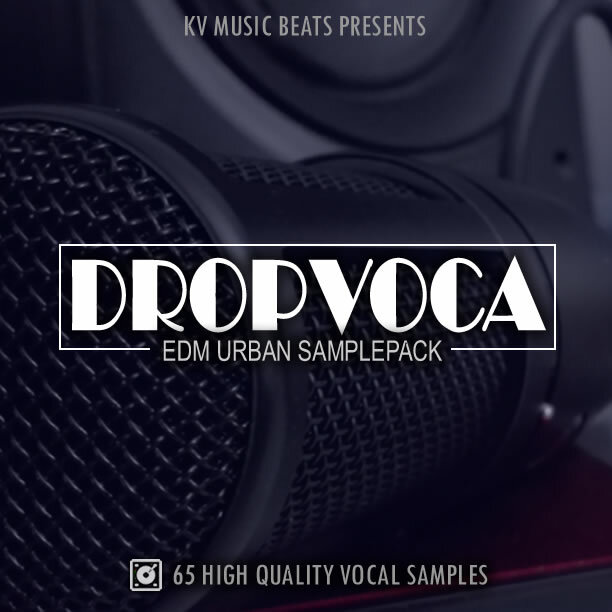 Professional and High-Quality Sample Packs! 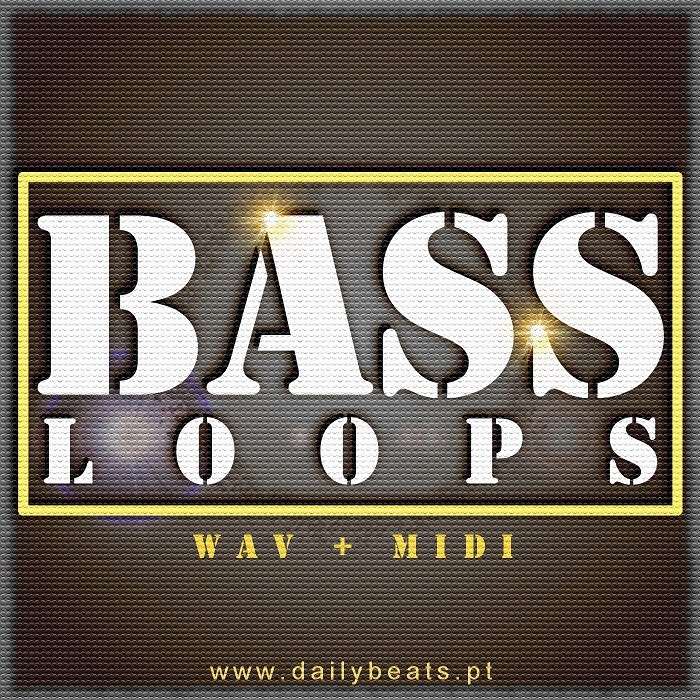 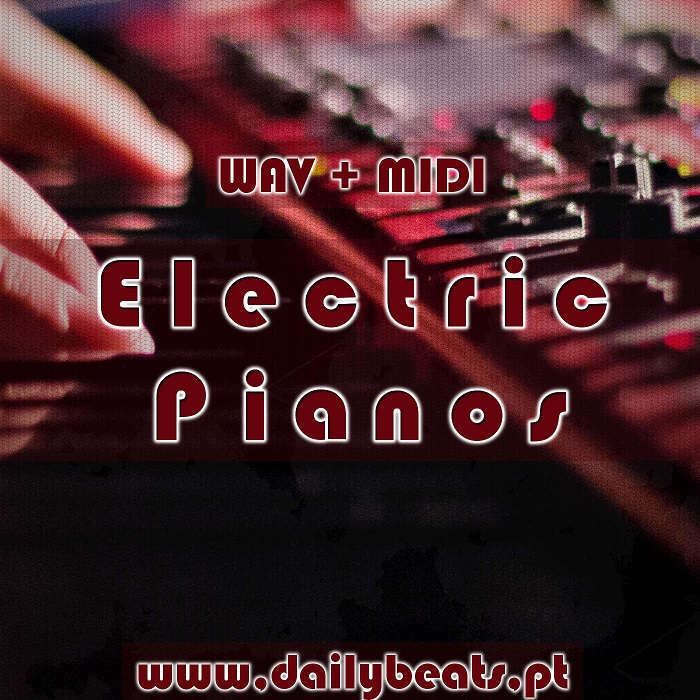 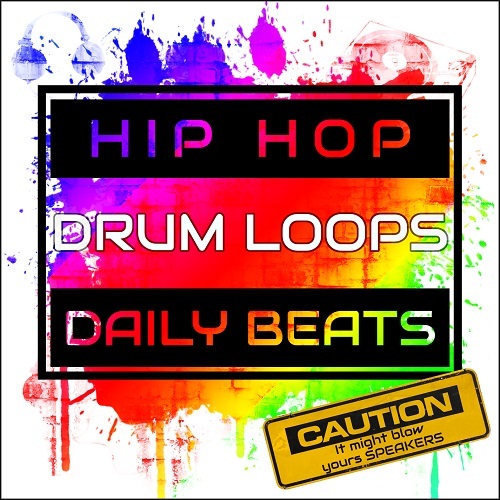 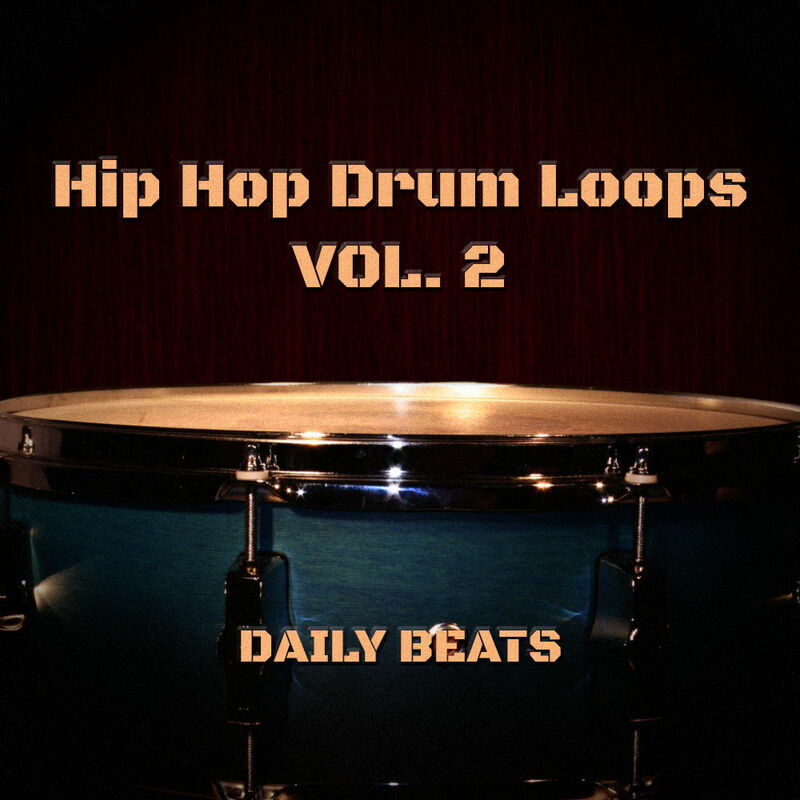 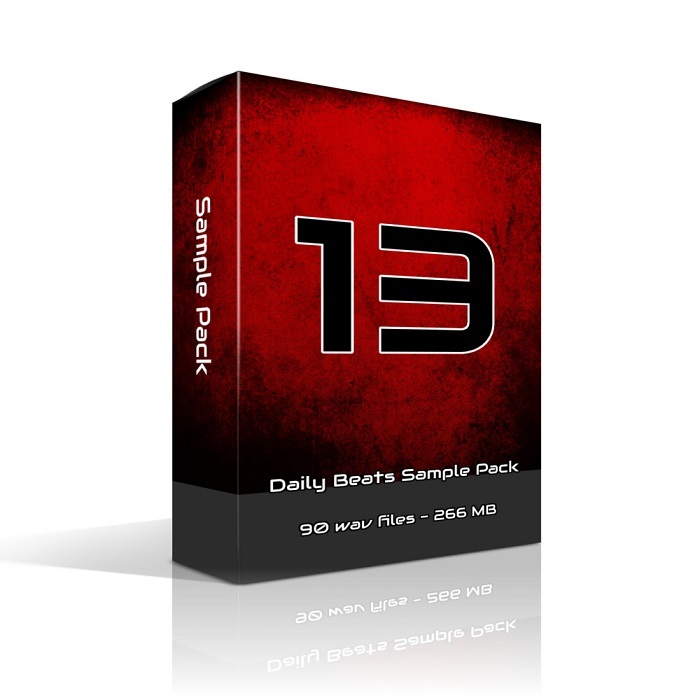 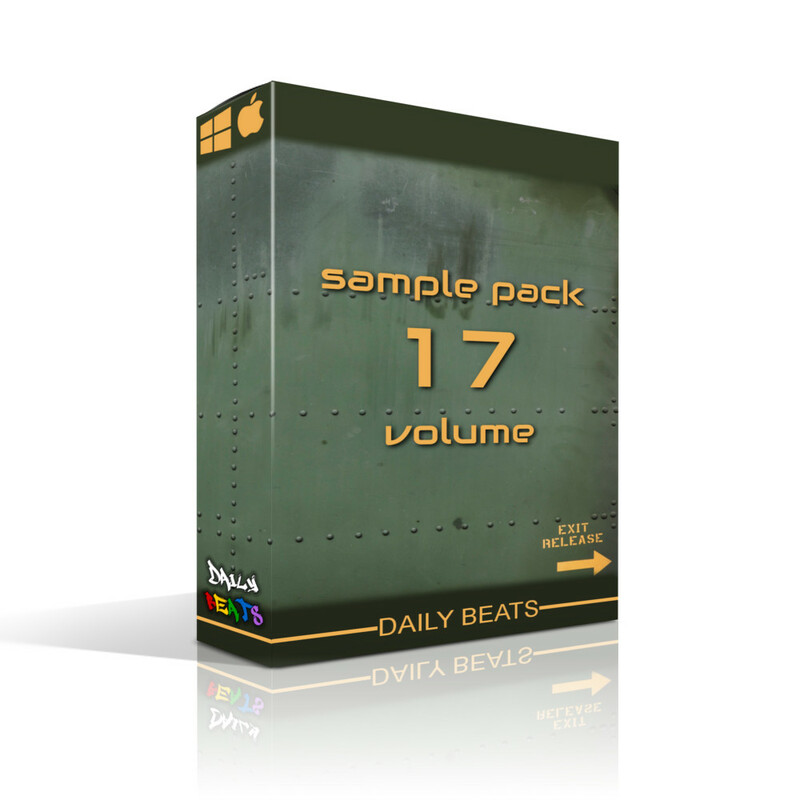 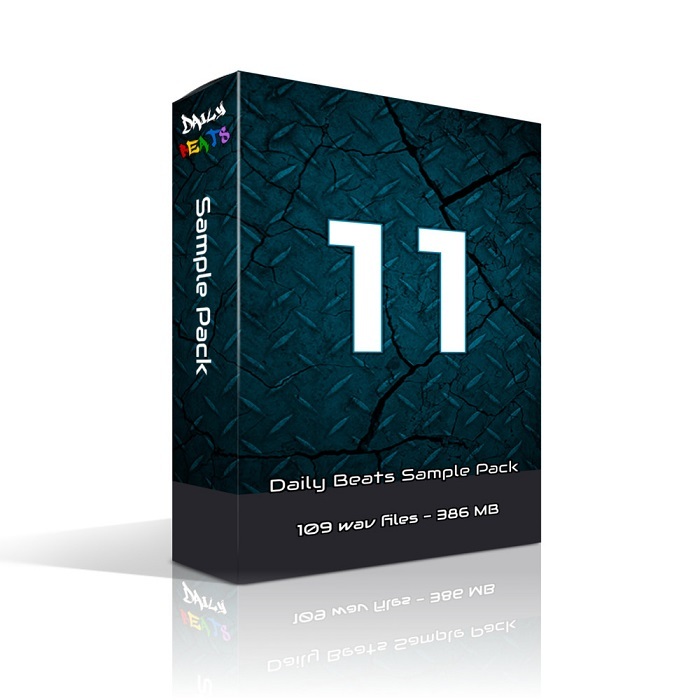 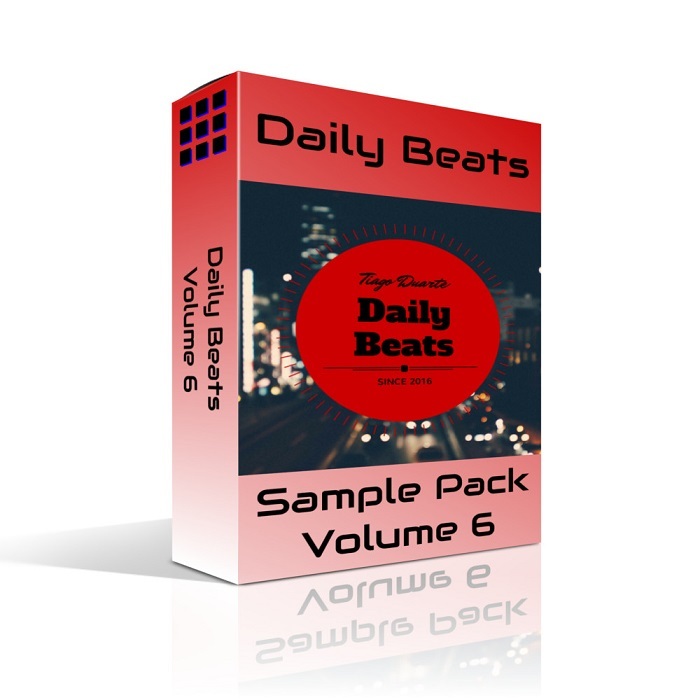 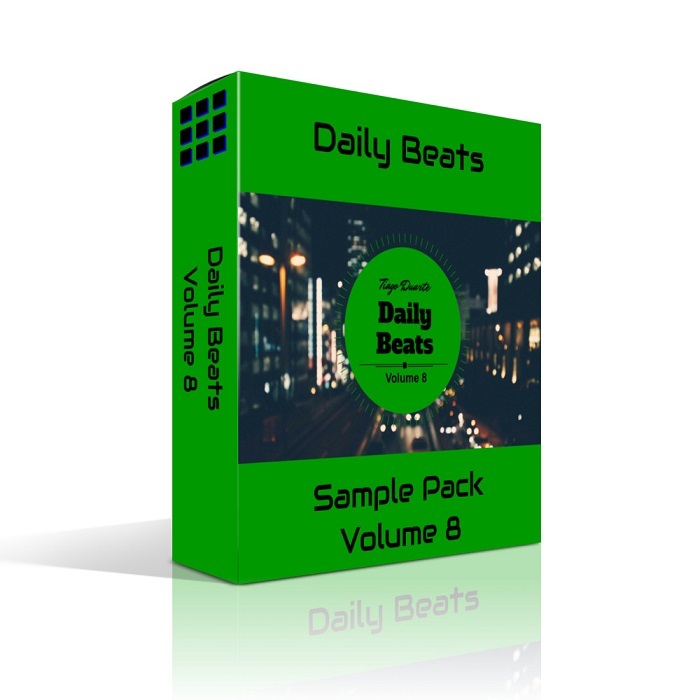 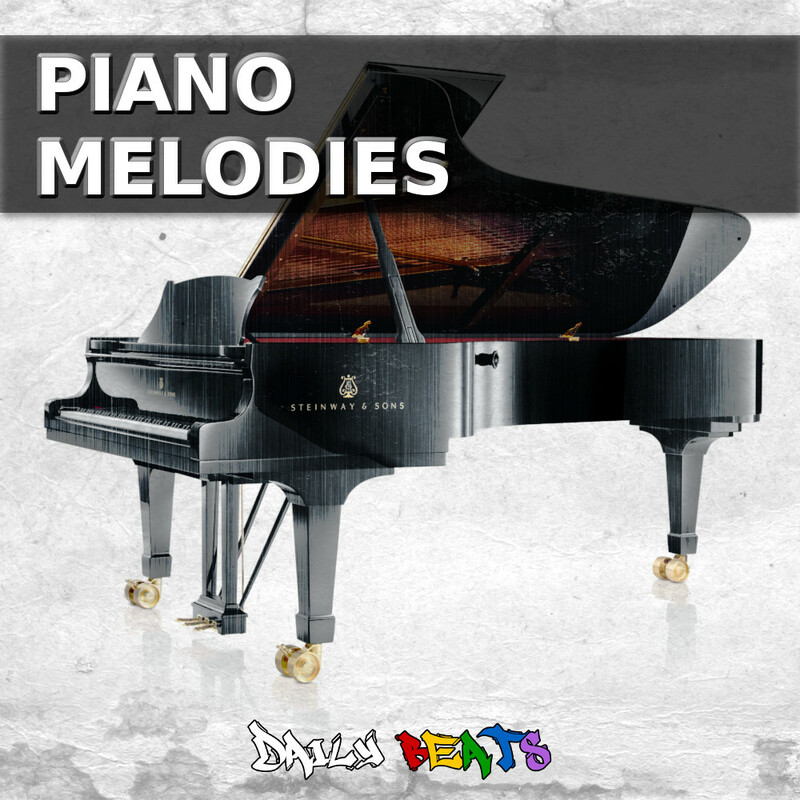 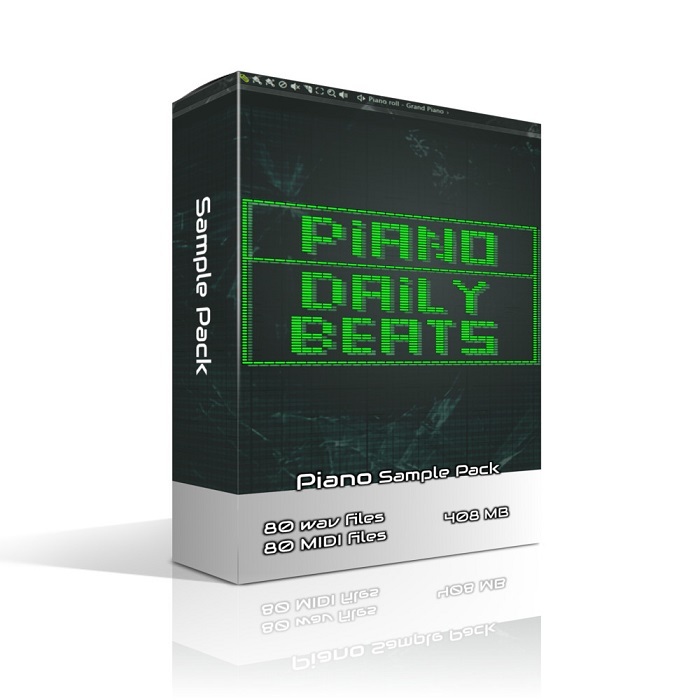 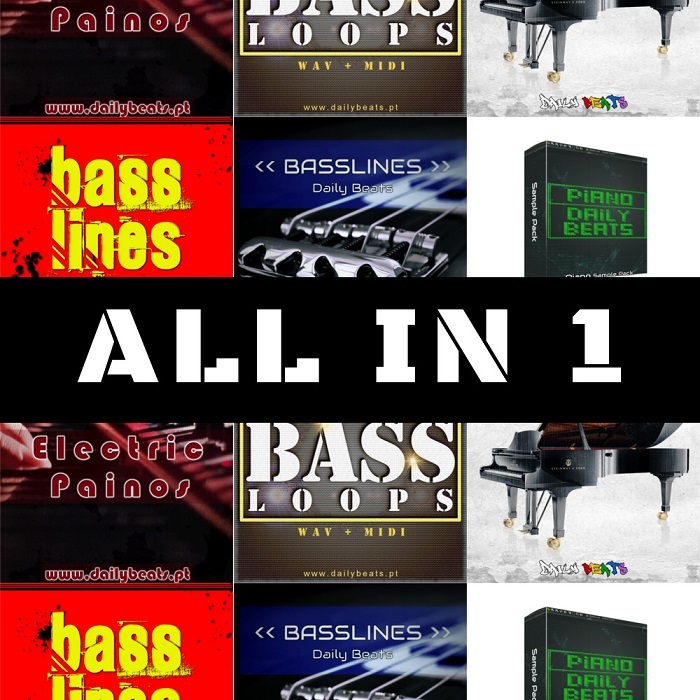 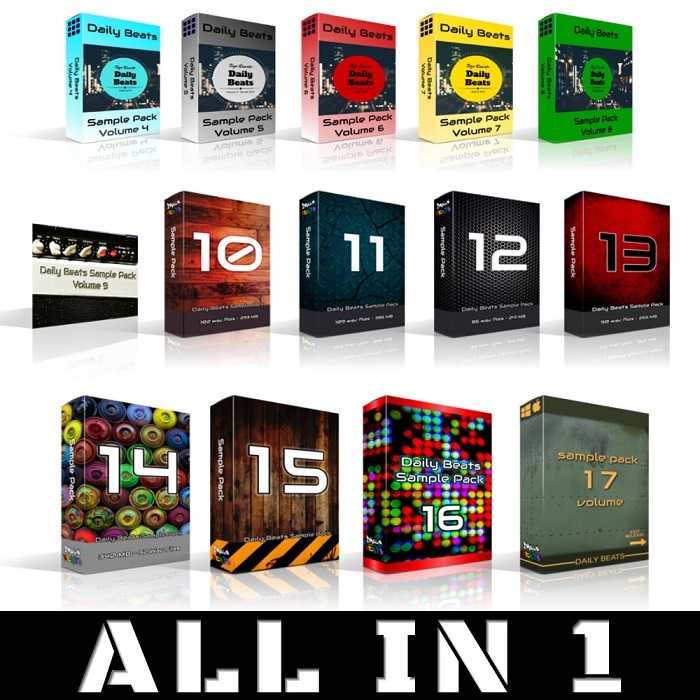 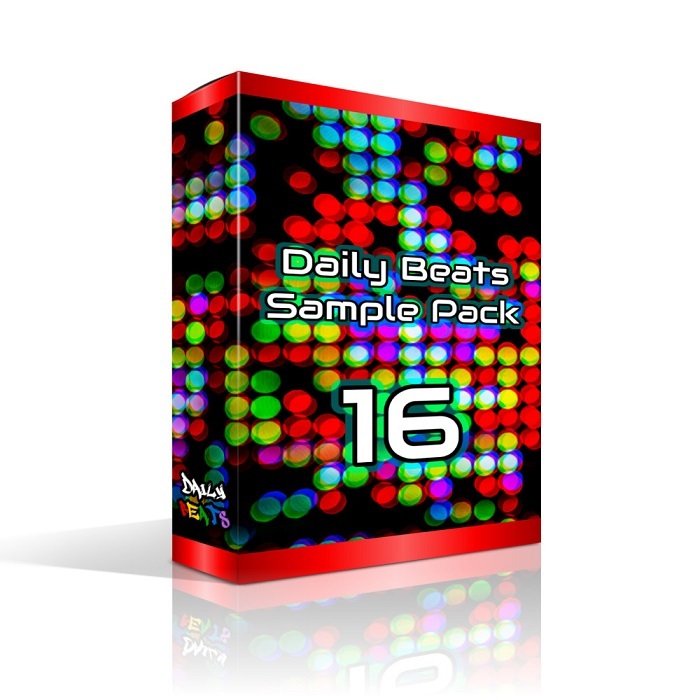 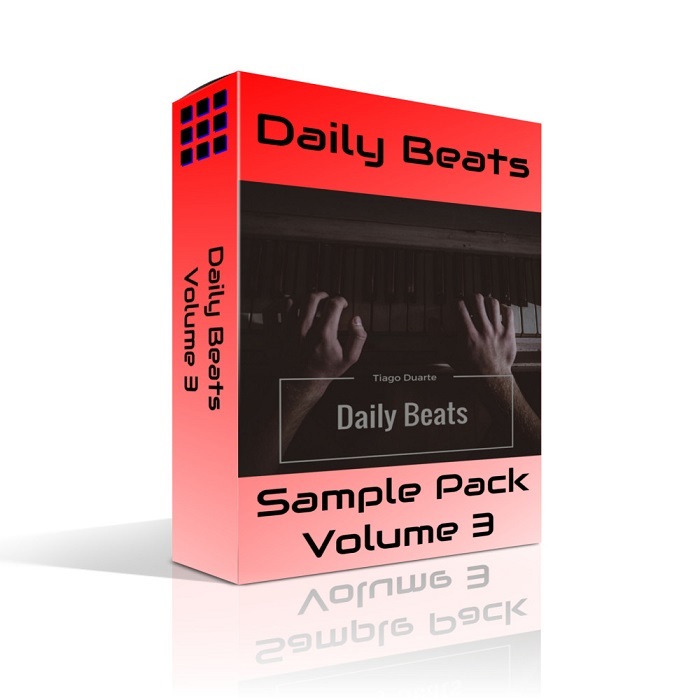 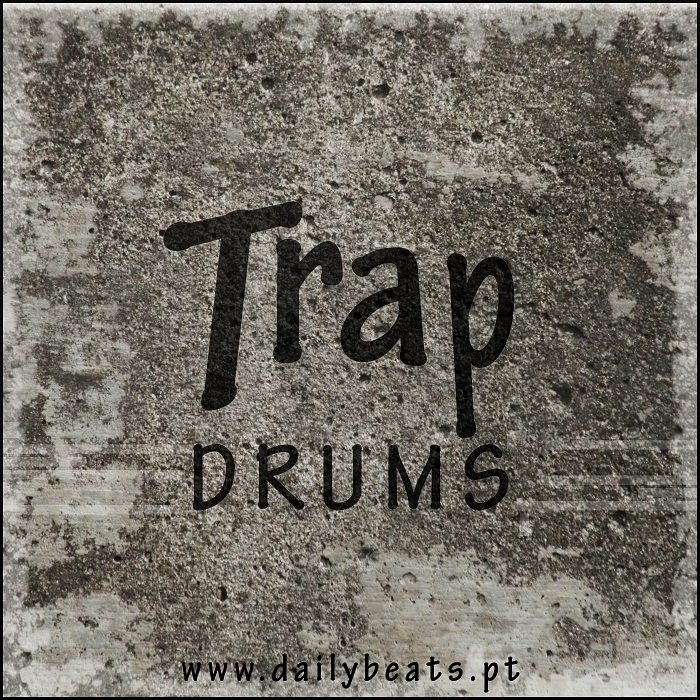 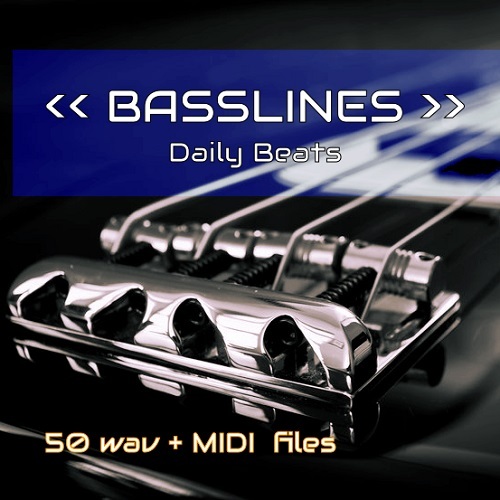 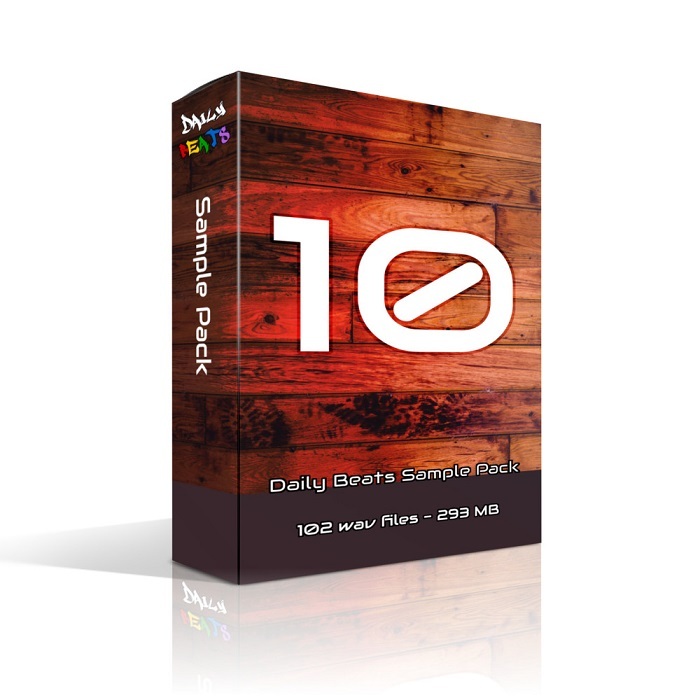 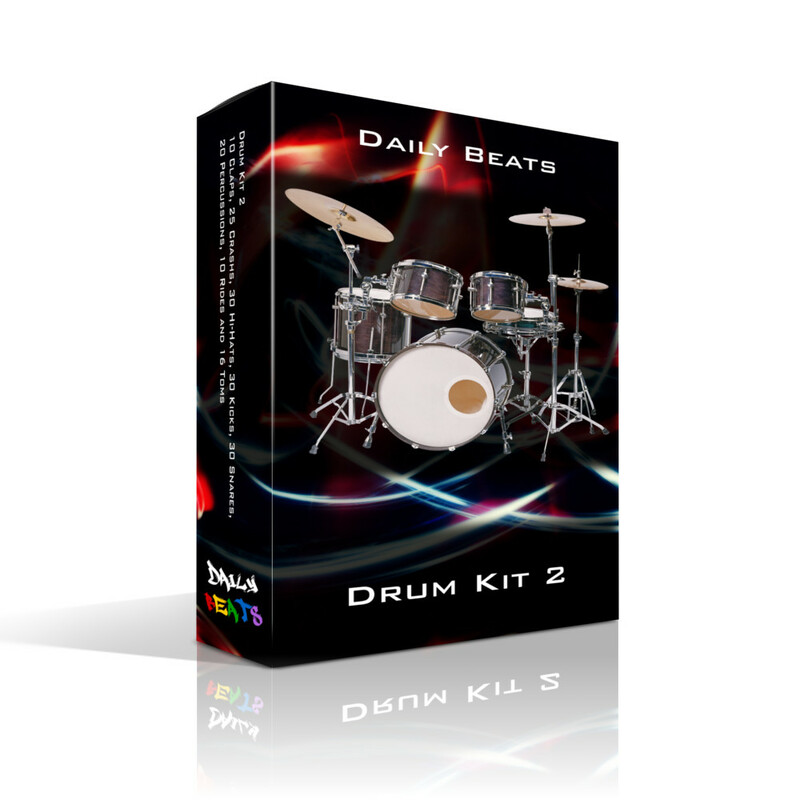 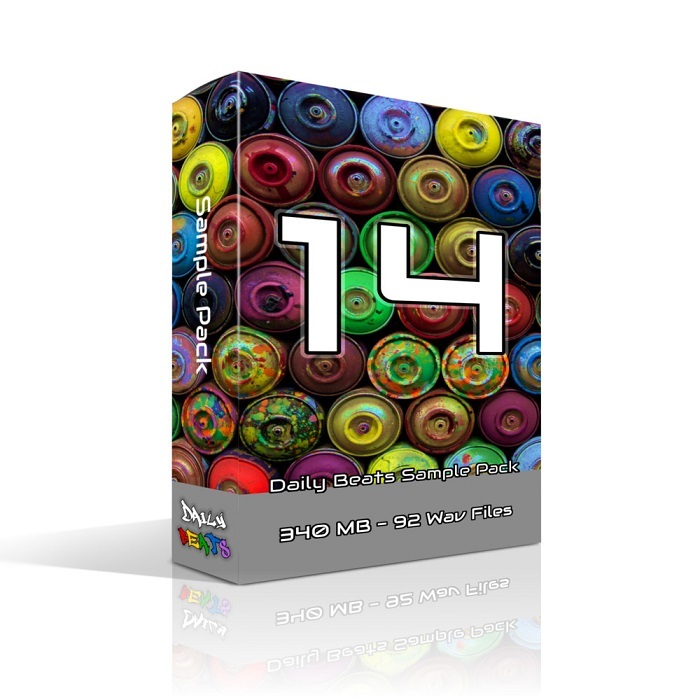 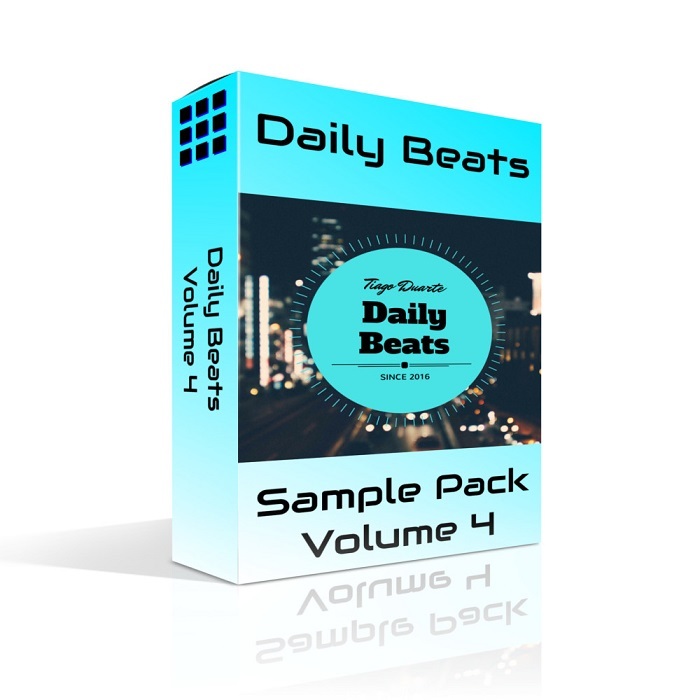 Each kit contains 15 construction kits, providing you with drum loops, piano loops, string loops, bass loops, etc. 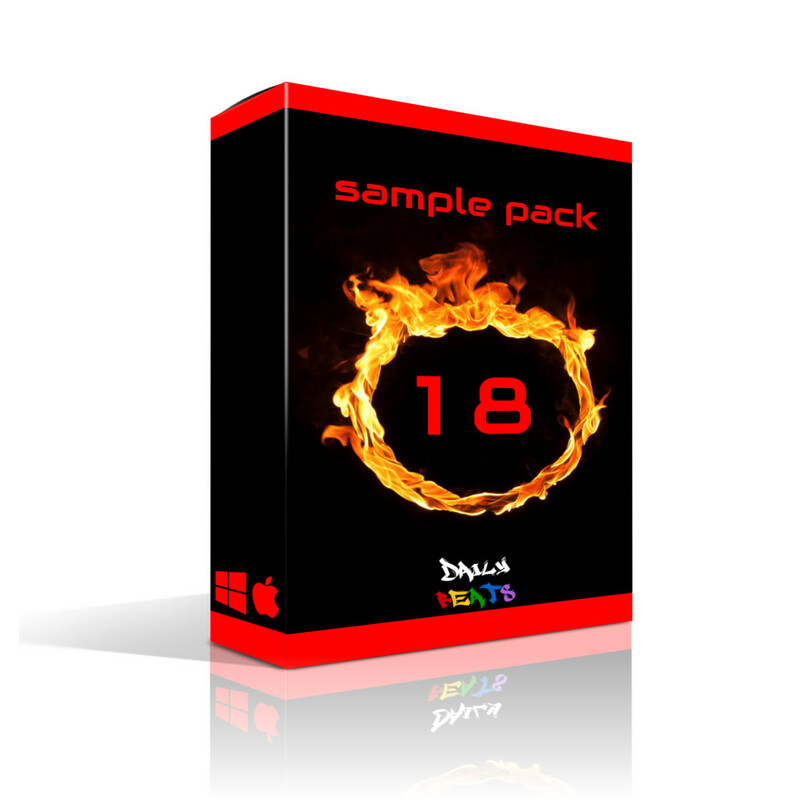 You can test out our construction kits with the 3 free kits. 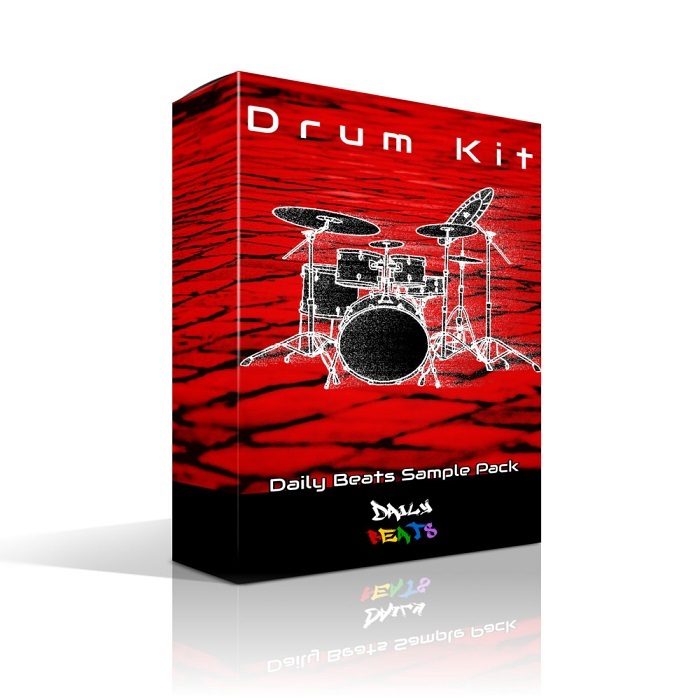 Professional and High-Quality Drum kits! 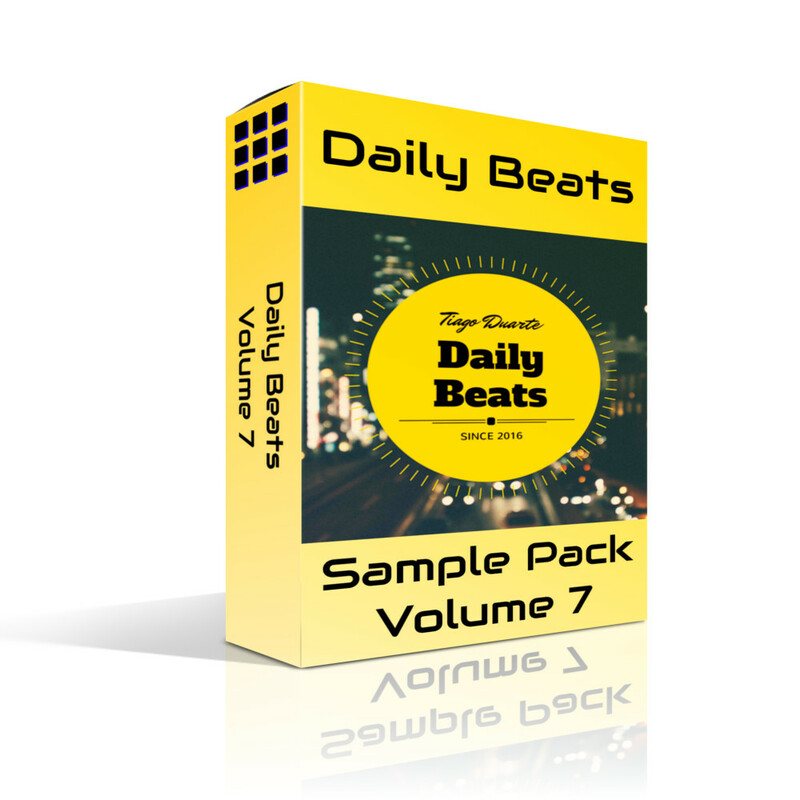 Subscribe and get 25% immediate discount and 50% discounts on new sample packs. 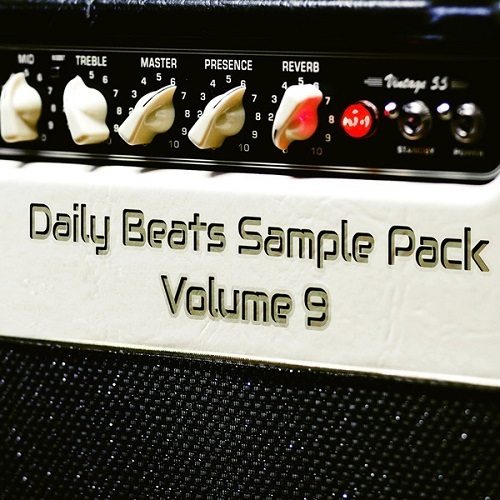 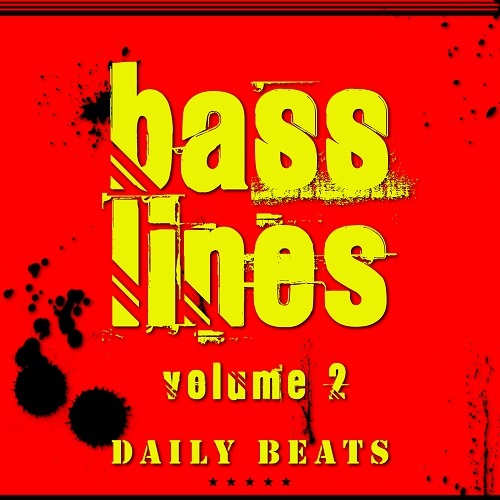 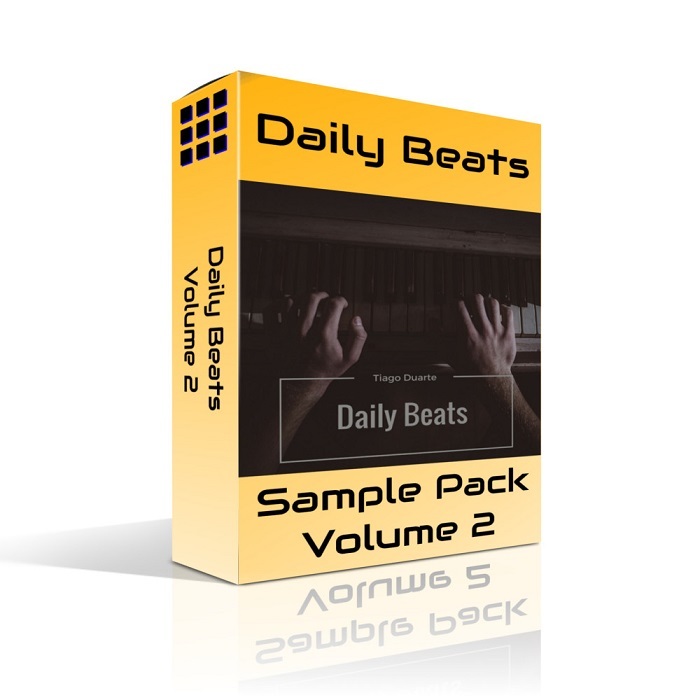 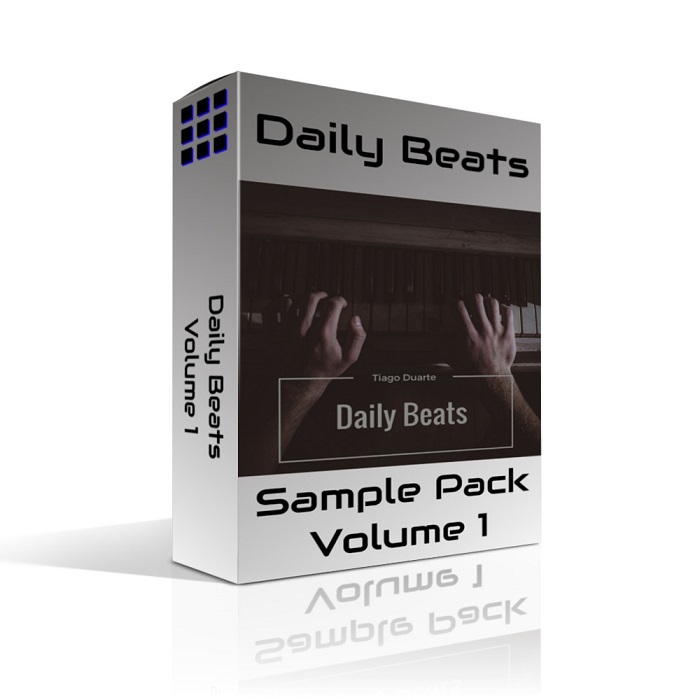 Hundreds of producers trust our Sample Packs. 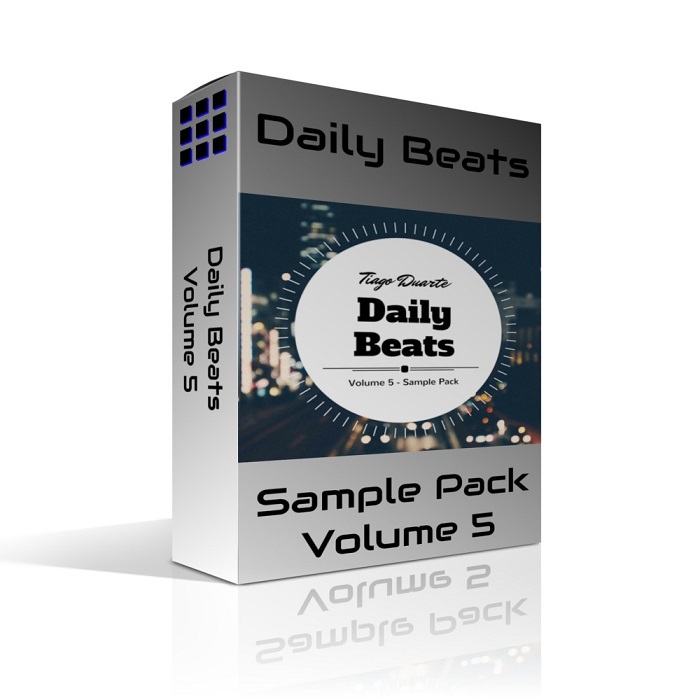 Join them and get exclusive discounts delivered to your inbox - free!